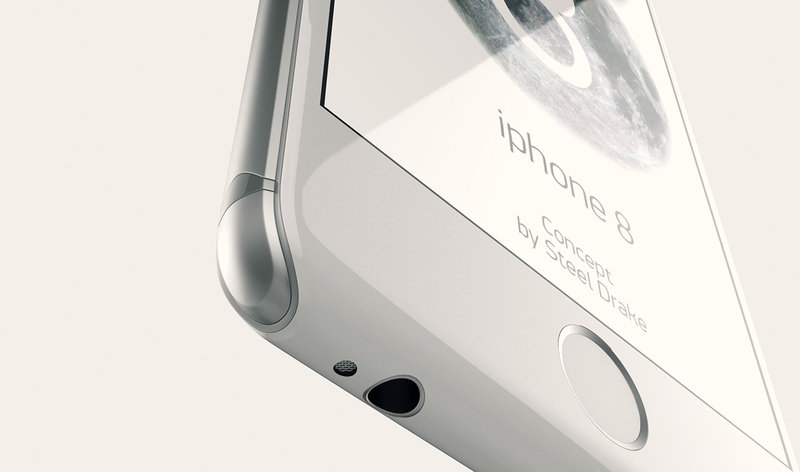 After so many identical Xperia and iPhone concepts, today this iPhone 8 blew my mind. So much so, that we’ll dedicate two articles to it, one with design comments and the other with specs speculations. 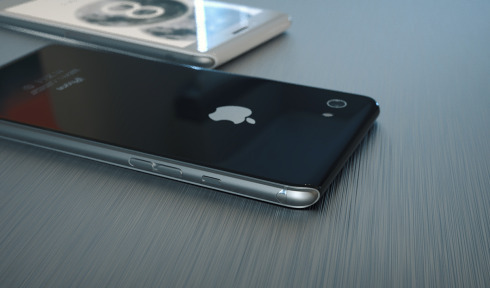 This iPhone render was done by Steel Drake from Kyrgyzstan. 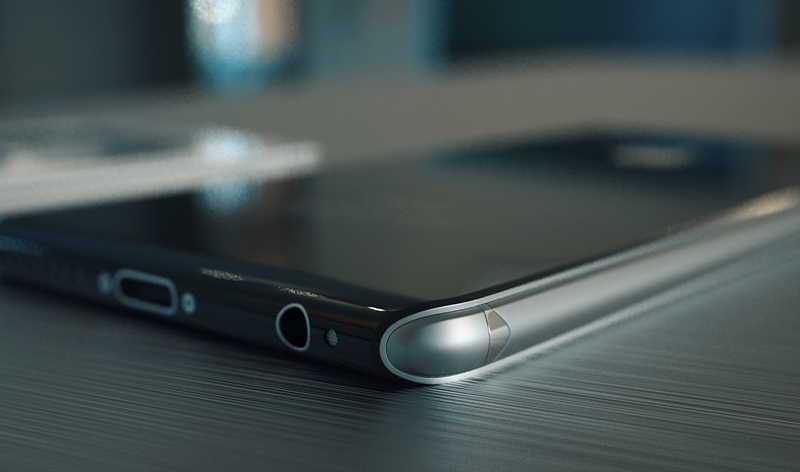 It has an Xperia vibe, but with some sort of metal rounded armor on its edges and also with highlighted aluminum corners. The volume button design is kept intact from the current one, and the whole mid section of the device looks dressed up in some sort of plastic-rubber combo. 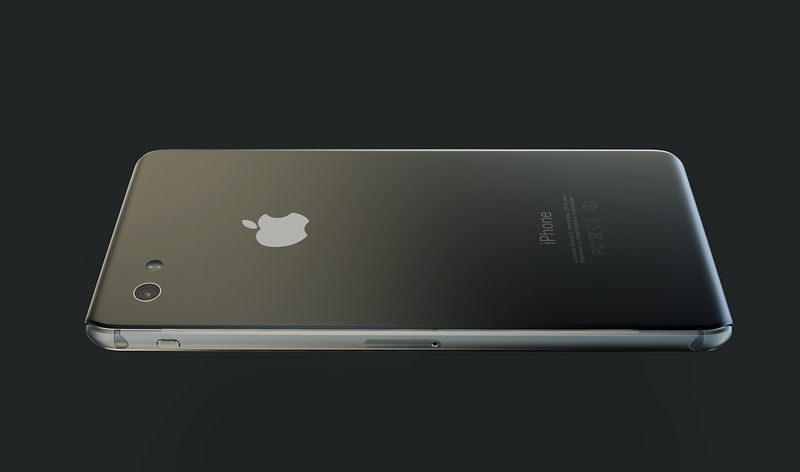 It all takes me back a bit to the iPhone 4 design and this so called iPhone 8 feels a tad bulkier than its predecessors, but not in a bad way. 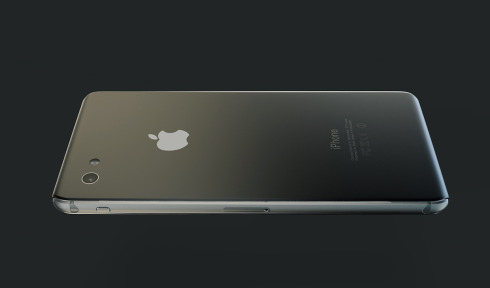 The curves it sports are very subtle and the triple layer of metal at the corners is an interesting idea. 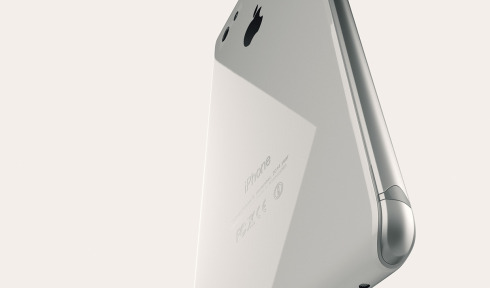 First we’ve got the corner per se and then a split area between the corner and the metal edge. 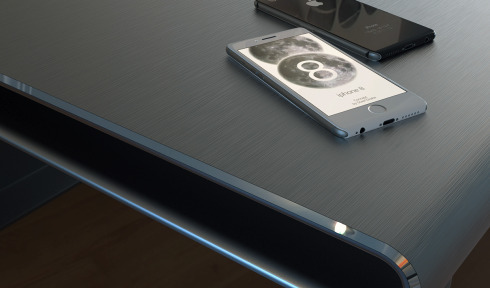 The iPhone 8 has more personality this way, but this also brings a risk: the edges are now bigger, while current modern designs are making edges smaller… Still, you just can’t take your eyes off this concept iPhone!